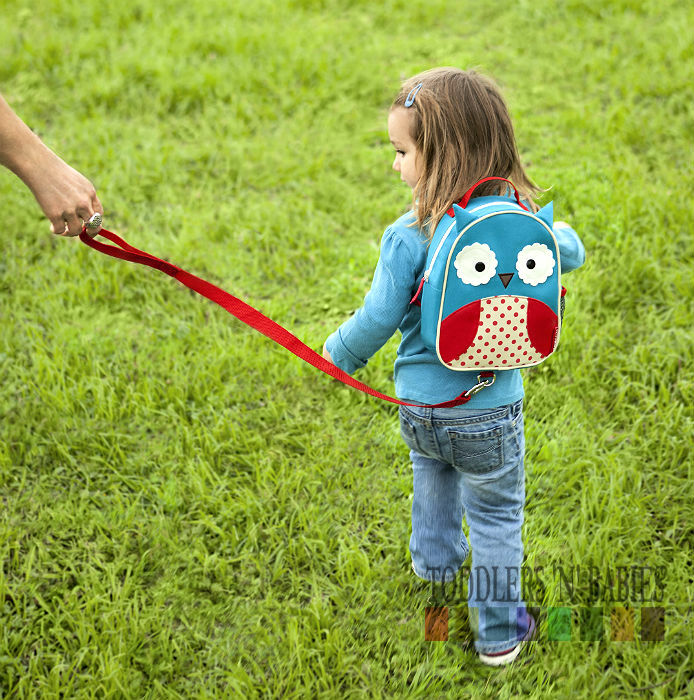 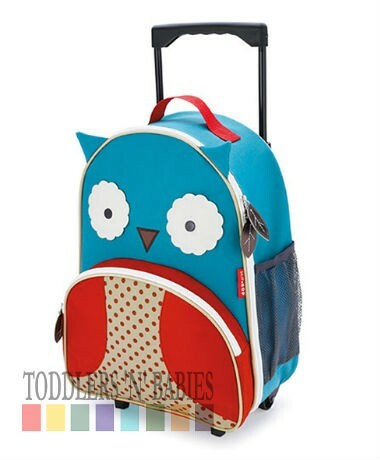 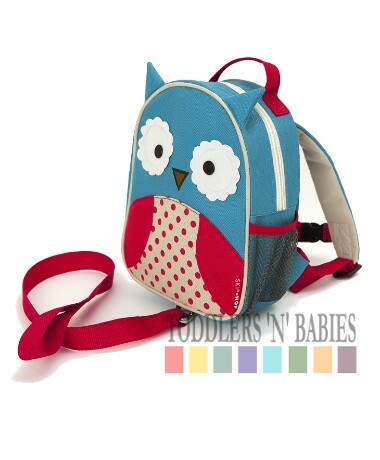 The Skip Hop Zoo-Let Mini Backpack with Rein Owl design is a fun new harness from Skip Hop, the New York-based quality Parenting products co. 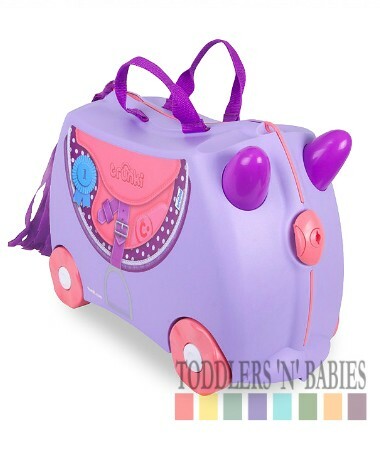 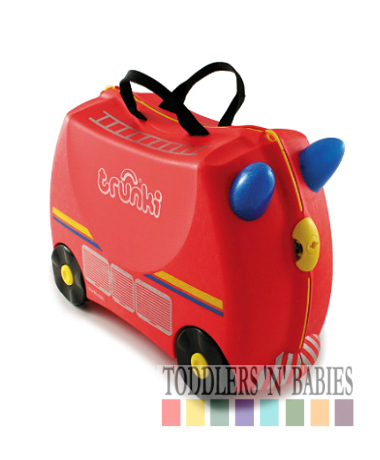 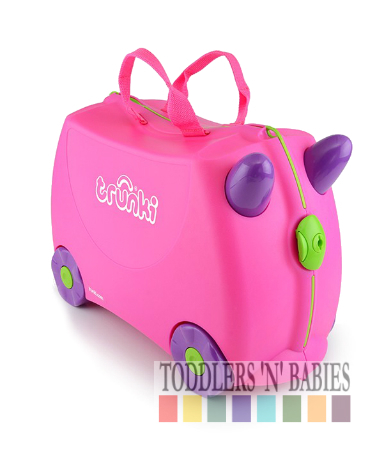 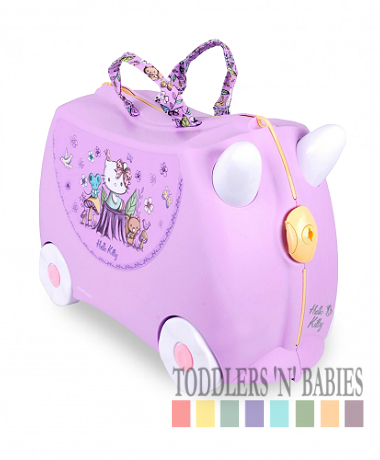 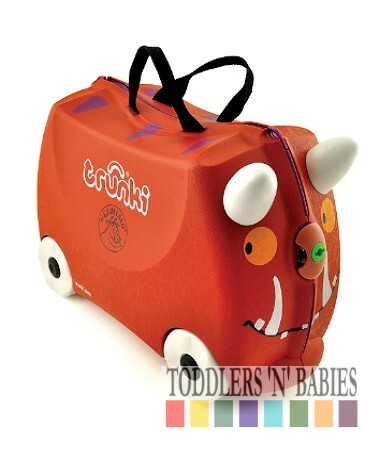 The Zoo-Let is a mini backpack with a detachable rein for the smallest travellers. 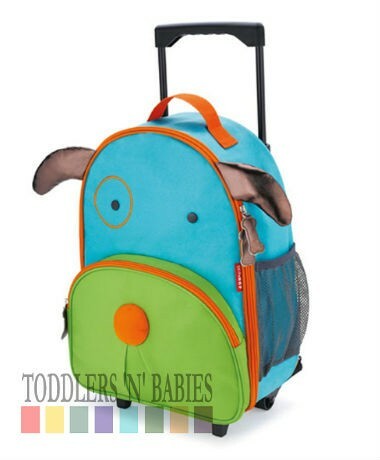 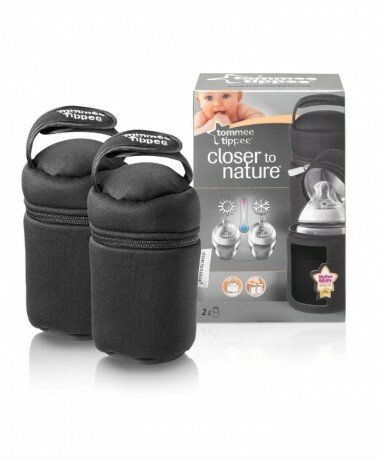 Friendly Zoo faces, adjustable pack straps, a top grab handle handle and the secure easy-to-attach rein, all keep walks out safe and fun. 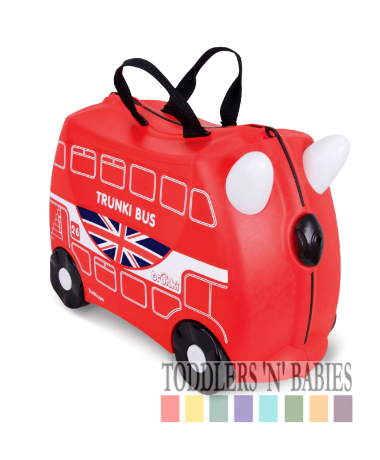 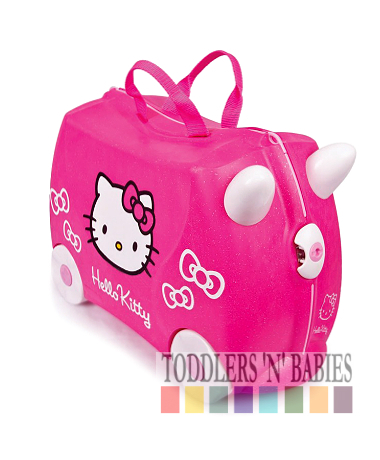 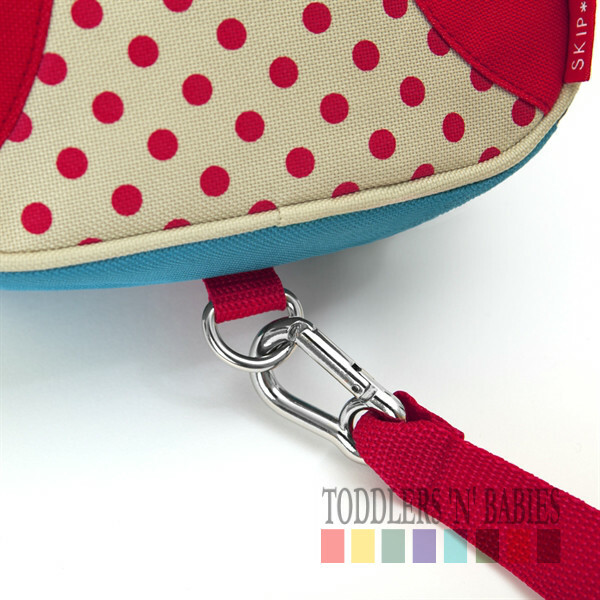 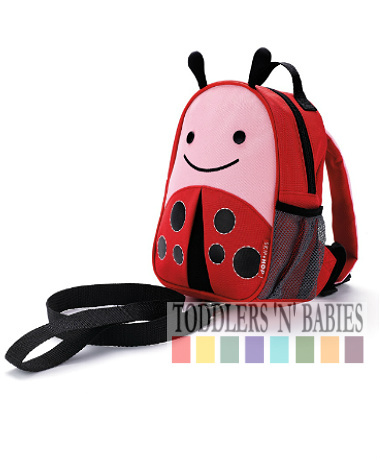 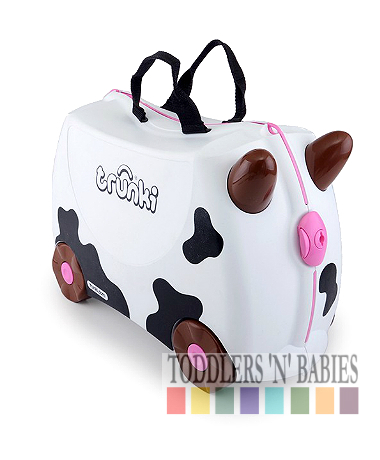 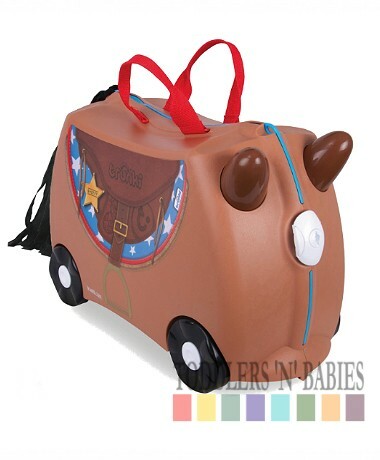 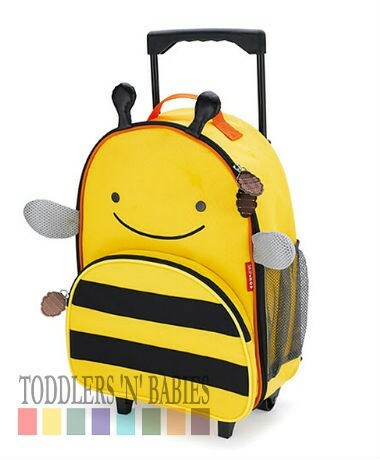 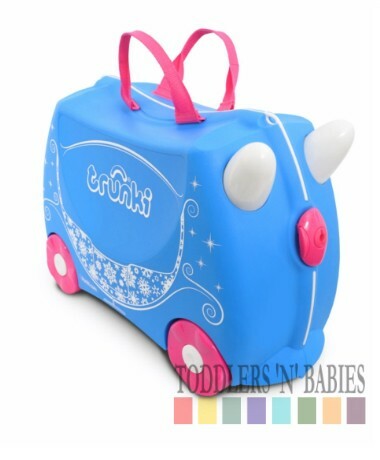 Take off the rein and your little one will feel like a big kid with his own mini backpack. 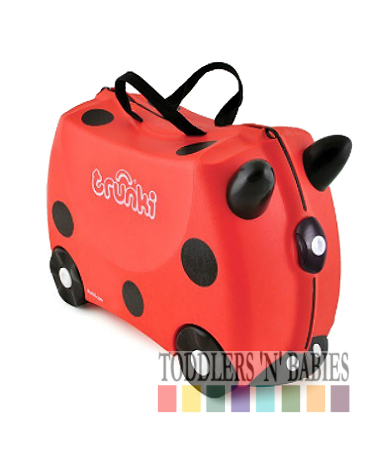 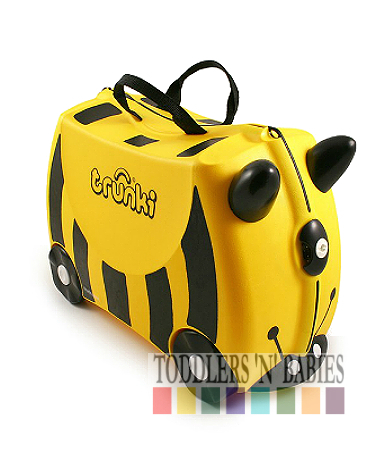 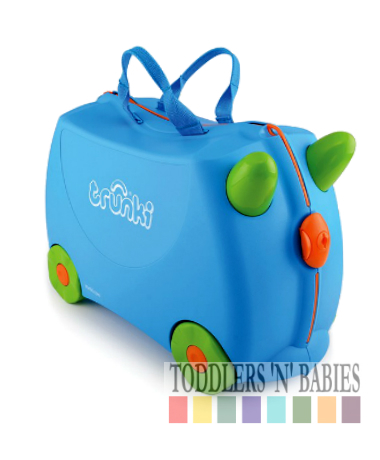 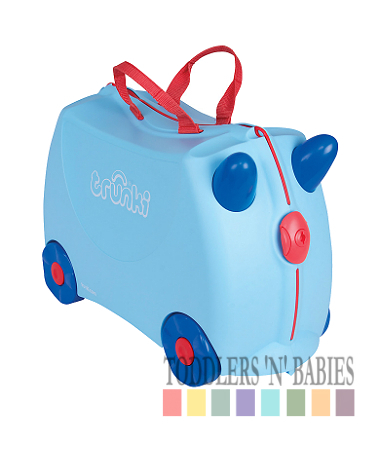 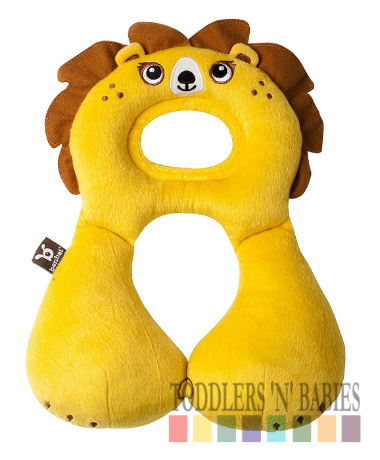 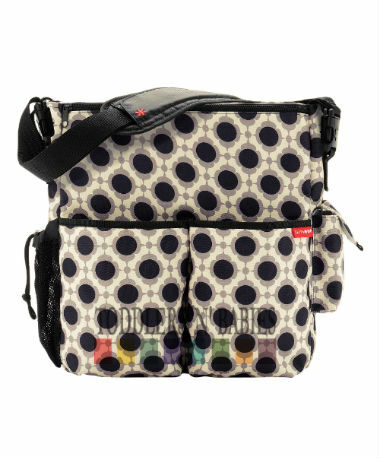 The Zoo-Let has all the quality features you would expect from the Skip Hop Zoo range, including texturised eyes and spotty chest, but many other features to make this a safety must-have. 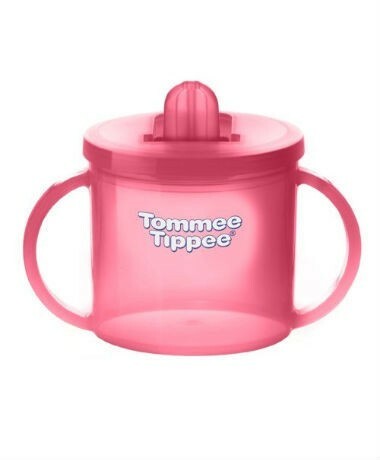 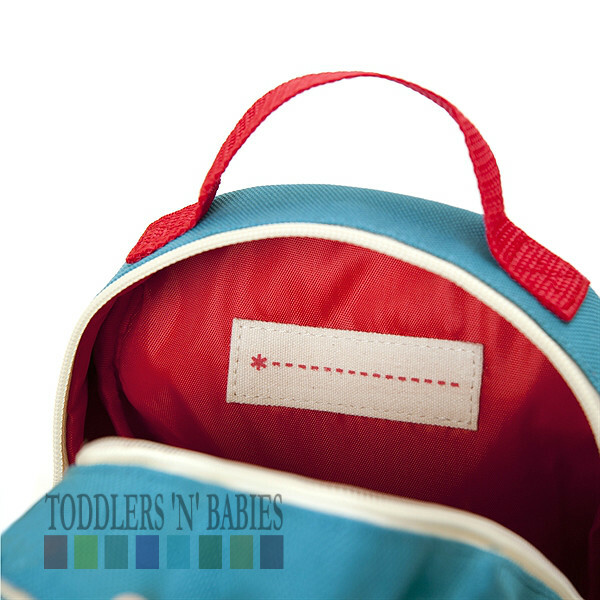 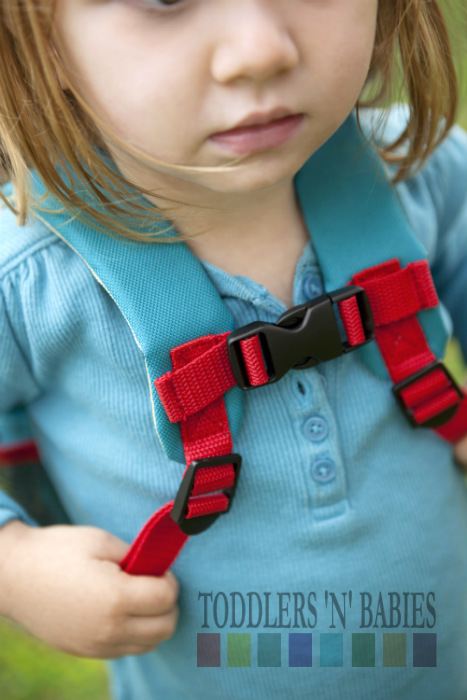 The backpack features a clip so your child cannot take the shoulder straps off without guidance, a mesh side pocket keeps drinks safe, and the parent rein attaches to the bottom of the backpack, with excellent quality metalwork, for better control and safety. 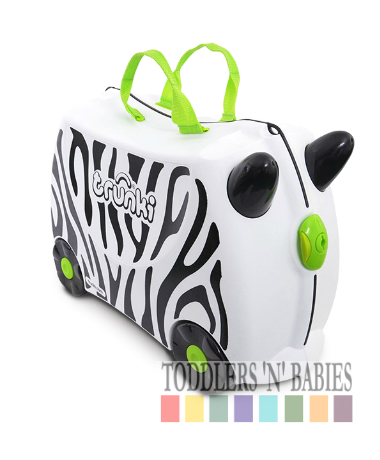 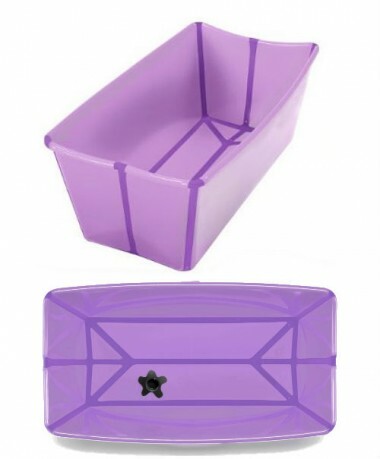 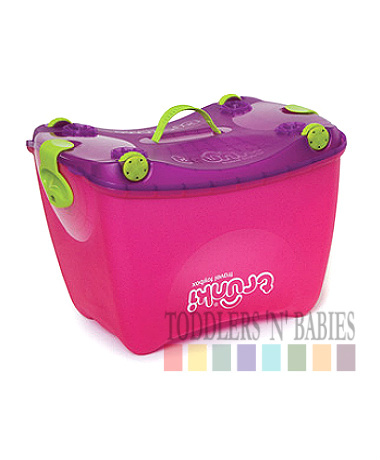 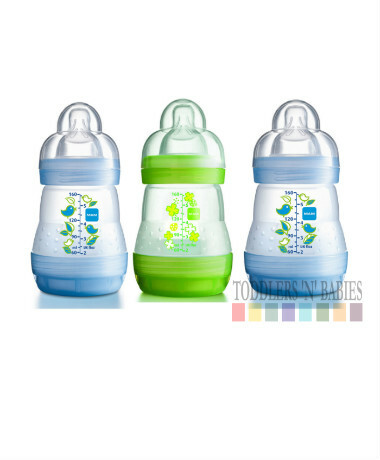 The Zoo-Let is also available in the monkey design, with the same outstanding features.